Possibly the biggest compliment a photographer receives is becoming the photographer that a family hires time and time again. 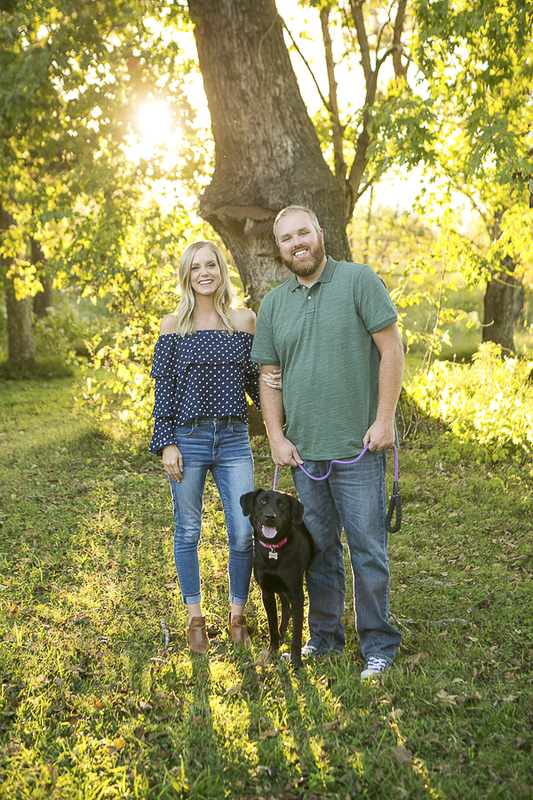 Nashville pet photographer, Mandy Whitley, has a lot of repeat clients, including Melissa. 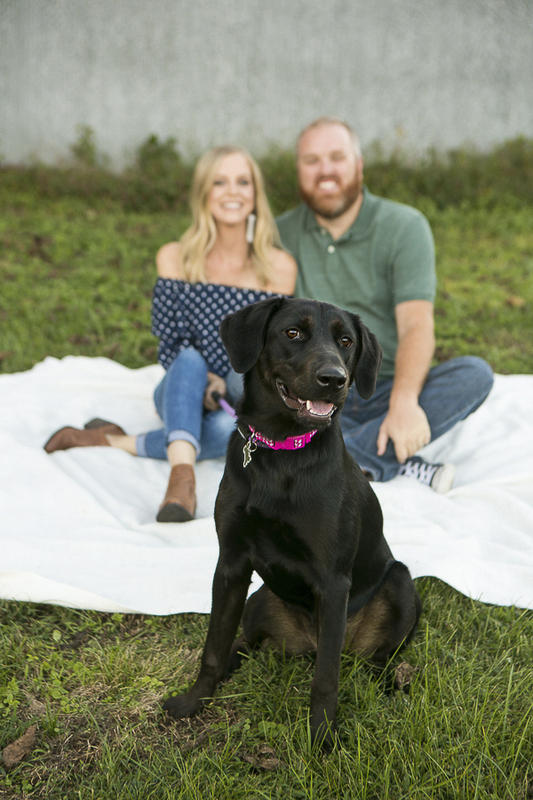 Melissa recently adopted Lab mix, Moxie, which meant another photo shoot to welcome her to the family. 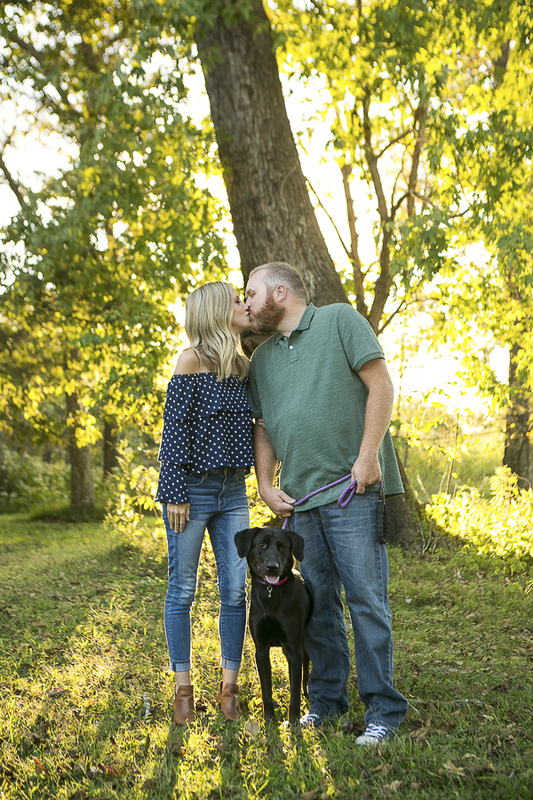 From Mandy: “I met Melissa during my mini session dates several years ago with her first love and pup, Mia. 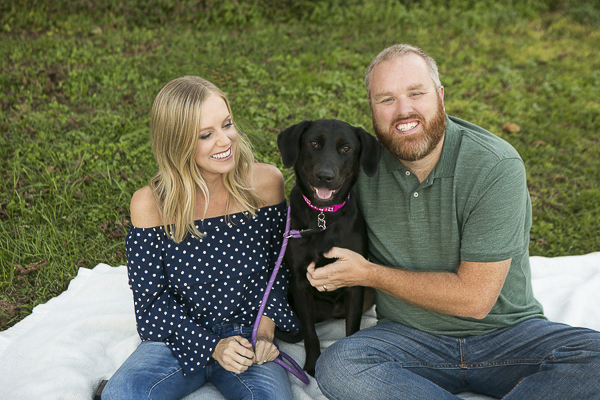 Mia has since passed and Melissa and her husband adopted Moxie, a sweet black lab mix who is 10 months old. Moxie had a rough start in life but had the spirit to survive so her name fits her perfectly. Moxie loves other dogs and going to the dog park every day to play! She dislikes swimming (the only lab in the world who hates it!) Overall, Moxie is happy, silly and full of joy! She was adopted from Proverbs 12:10 animal rescue here in Nashville. Follow Mandy Whitley Photography on Facebook, as well as Instagram. Awww, Moxie! What a cutie and I’m so glad she found her forever home after a rough start. The back lit photos in this lineup are amazing! Such a great tribute to a new family member. Beautiful shots! Nothing makes a smile bigger than an adorable pup! A lab who doesn’t like to swim? You’re kidding! Love these photos! 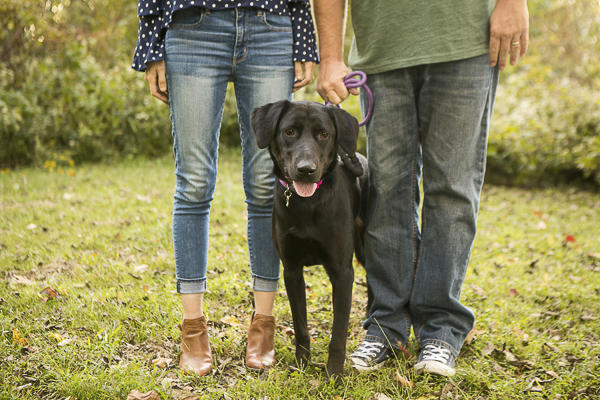 Dogs are seriously the best – one of the most important parts of a family! This is such a cute photo shoot! Moxie is so photogenic. She is a lucky girl to find such a loving family. How adorable! I can’t wait to get my own pup! I would love to one day have my life so well together that I have a photographer that I like enough to have them be my regular photographer I’ve never even done a photoshoot before, but there’s still plenty of time in the future to do so. I know the moment my partner and I get our first pets together, there will be a million photos taken! I am in love with Moxie!! 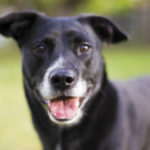 She is such a cute dog, and looks like such a well behaved lab mix too! This makes me want to adopt a dog so badly! That is the best compliment! I have a photographer friend that has done multiple shoots with Mr. N and another one to be done soon. Moxie is beautiful and I LOVE that second photo where her humans are blurred out BOL not to say I do not think the humans are lovely – they are but that look on Moxie’s face – PRICELESS! She looks so very happy. Amazing photos, all of them and indeed when a client comes back you know you are doing things right!